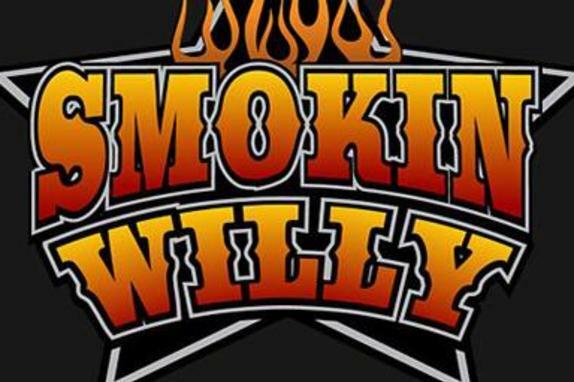 Smokin Willy has been satisfying customers for over 20 years. Join us at our restaurant in Purcellville, for the best brisket, and ribs around, or let us bring our food and talent to your next event. 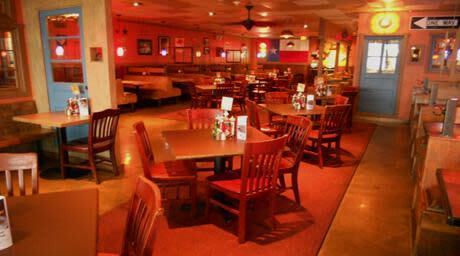 Our smokers run 24 hours a day 7 days a week. When it comes to quality, the word compromise is not in our vocabulary. Operating out of our two facilities in Northern Virginia, a typical week keeps us busy with weddings, corporate, and private events. Our large support staff, and in house rental company, allows us the flexibility to handle orders throughout the D.C. Maryland and Virginia area. 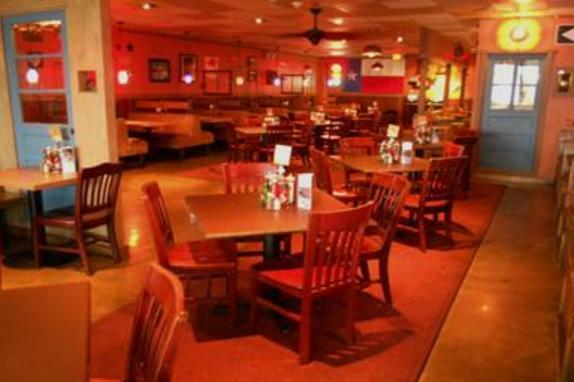 Give us a call and experience the service and cuisine of our team of professionals.